We value your feedback – good and bad – and are committed to responding to you and working with you to resolve concerns you might have. The easiest way to sort out a problem is usually to contact your local office. Talk to the person you've been dealing with or ask for the manager. Otherwise, use our feedback form. We’ll get back to you within 5 days – just make sure you give us your contact details. If you're worried about the safety and wellbeing of a child or young person please call freephone: 0508 326 459 (available 24/7) or email us at contact@ot.govt.nz. Please note, if relevant, when completing this form make sure you include what you think the impact to the child or young person is. And include as much detail as you can (eg the people involved, dates and times). This helps us understand the situation. Are you giving us feedback on a person? If you have already spoken to someone to try and resolve this issue, Who did you speak to and when? If this concerns a child (or children) we're working with, please tell us who they are. Are you contacting us for yourself, or on behalf of someone else? Full name of person you're acting on behalf of? There are some issues we may not be able to help with, such as decisions made by the court – we'll tell you if that's the case. We want to hear from children and young people about their experience with us, good or bad. We value the views of children, and encourage them to speak up about how they feel and anything that's happened to them. We’ve also developed information, including this video and printed resource, specifically for them. 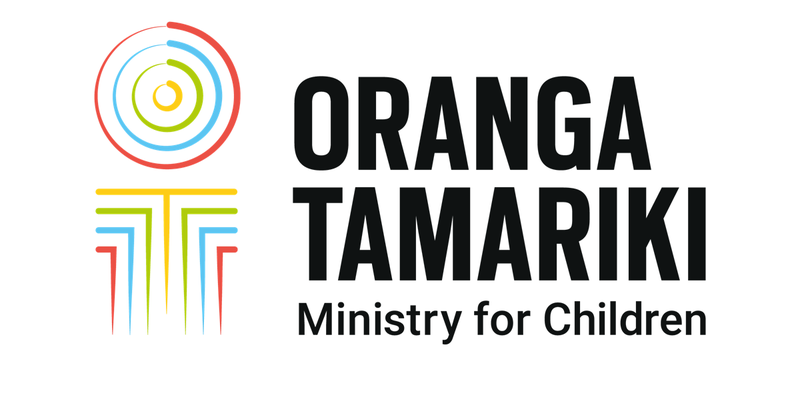 Complete a feedback form at your local Oranga Tamariki—Ministry for Children, office. Download and print our compliments, complaints and suggestions form (716 KB). What if you can't resolve my concern?